In the aftermath of the French elections, headlines on the most prominent newspapers across Europe showed – once again – relief for another „defeat of radicalism and populism“. Reactions were similar to those following the recent elections in Austria or the Netherlands, which experienced similar ‘close scares’ as far right wing, Eurosceptic parties finished as the second most voted parties. The defeat of Marine Le Pen has avoided an irreparable blow to the EU. Today, May 9th, when Europe Day is also celebrated, the leaders of Brussels are relieved and grateful for the „breathing space“ allowed from centrist and pro-EU Macron’s resounding victory. But it does not yet represent a definitive setback to nationalist movements that continue flourishing throughout Europe. In the year that marks the 50th anniversary of the Treaty of Rome, the European project is more than ever in decline. The British vote supporting “Brexit” is the most visible face of the disaster that spans the European project, also evident in the growth of nationalist parties that reject the authority of Brussels and defend the return of borders and protectionism. The desire for sovereignty runs particularly in the countries most affected by the economic crisis, which saw the EU undemocratically imposing its neoliberal agenda, leaving the most underprivileged citizens helpless. The breakdown of the Union is, thus, the result of its own inability to deal with the financial crisis. It is, therefore, misleading to think that Macron’s victory has buried Euro-scepticism. On the contrary, the leader of the „En Marche!“ movement largely endorses policies that have led to the downfall of the EU, fostering the flourishing of ultra-nationalist parties. 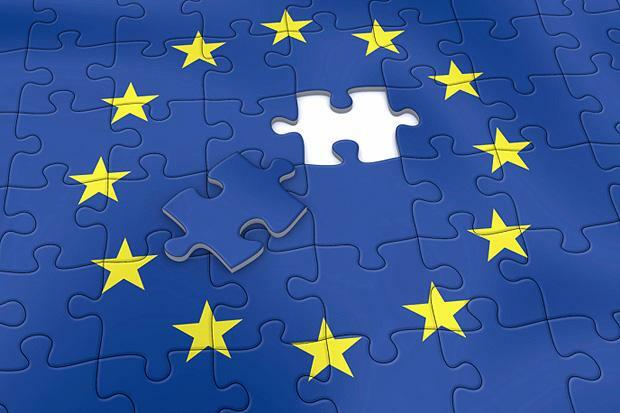 In order to continue celebrating Europe Day in the coming decades, the EU must address some key burning issues which it is has largely overlooked; namely to put solidarity, social justice and human rights at the forefront of the bloc’s vision. Such a return of EU policies to their foundational values will be the best way to slow down the growth of far right nationalism.